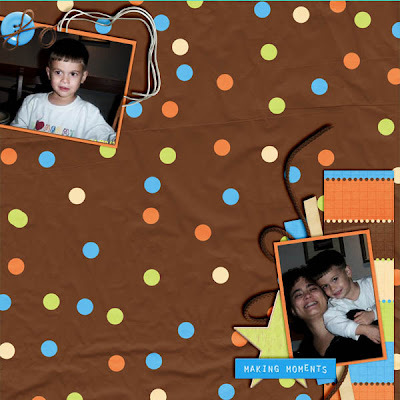 Making Memories, a freebie and a contest!!! Digi Designs by Nicole has a new kit out perfect for all of your photos!!! It's called Making Memories!! I love the colors in this kit!! And here is the AWESOME kit!! 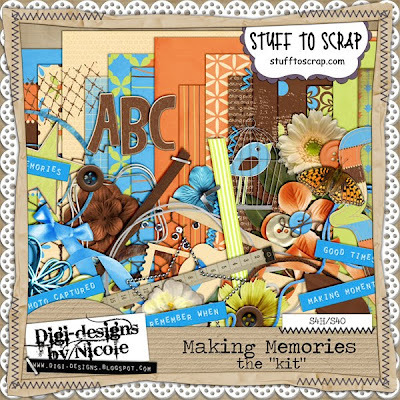 Make sure to leave some love and if you head over to Nicole's blog you can snag some more freebies to go along with this kit!! And now onto the contest!!! 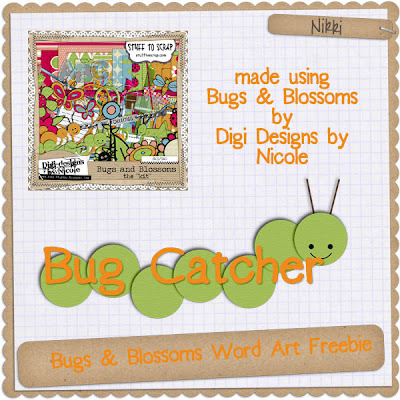 Want to win $5.00 to Digi Designs by Nicole's Store?? 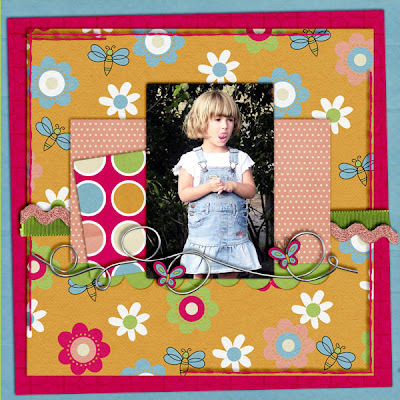 Simply upload any NEW layout(s) using the following kits to her gallery between July 25th and August 1st to get entered to win $5.00 to her store. Don't have these kits? No worries, the above kits (and cardstock) are all marked down 30% off this week only!! 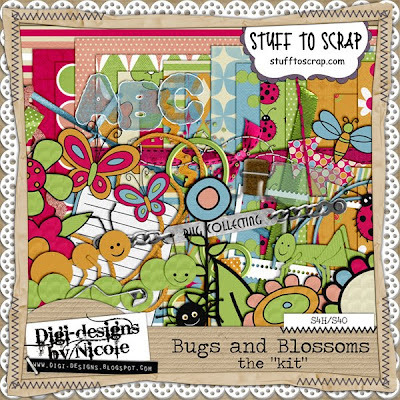 Digi Designs by Nicole has a super cute new kit out perfect for scrapping all of your little bug catchers!! !